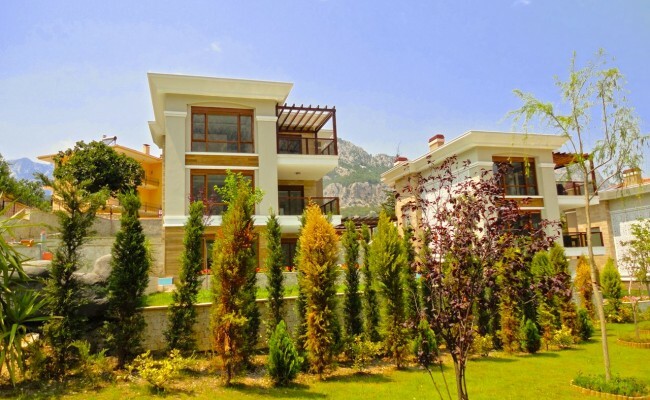 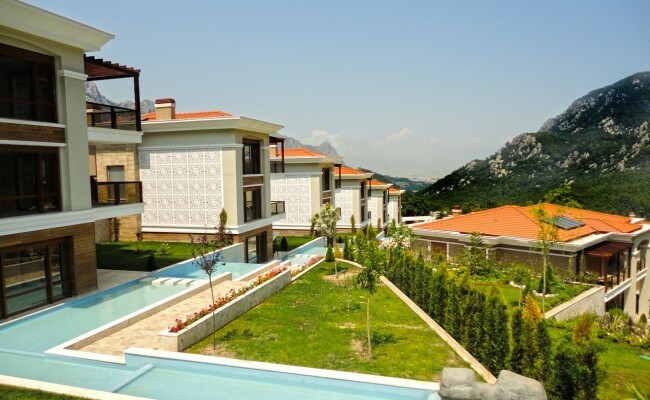 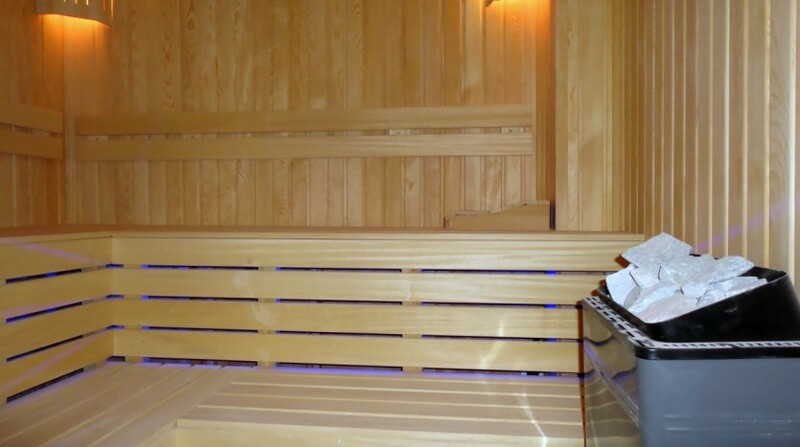 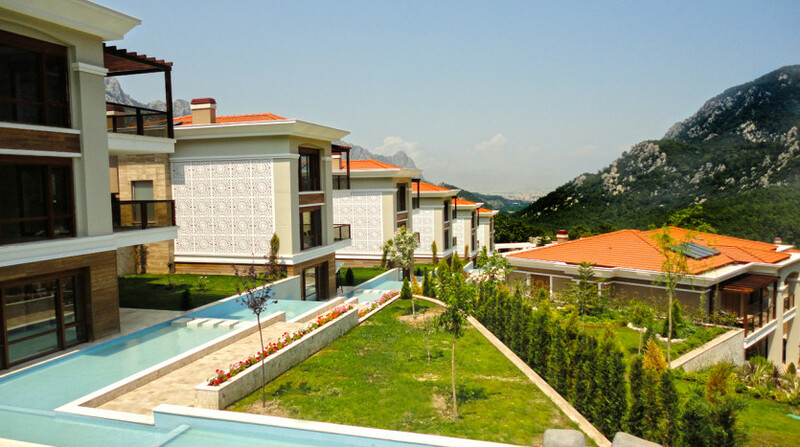 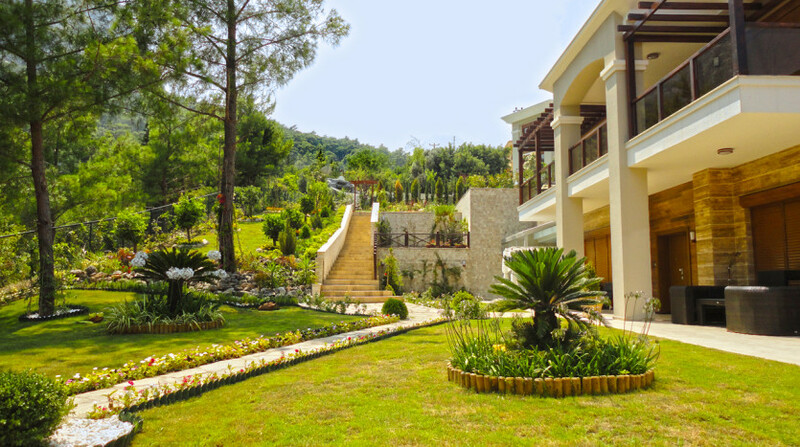 Within a resort that offers tranquil environment in the heart of nature, only around 200 meters above sea level in the modern rural villa project which is surrounded by mountains, fresh air and breath-taking Taurus Mountains landscape with a very special view. 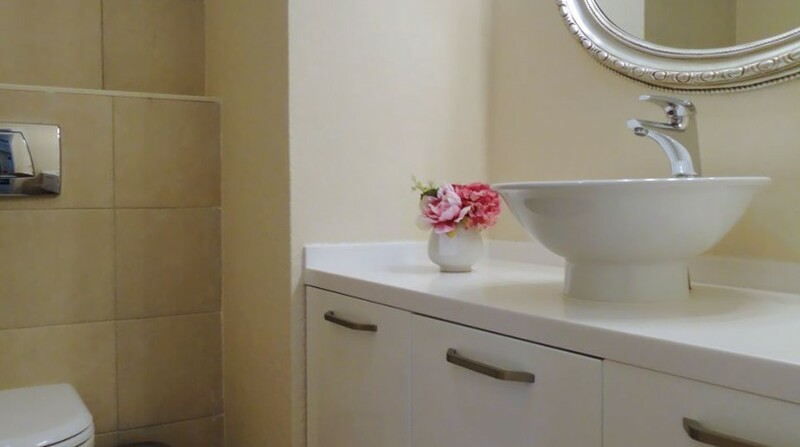 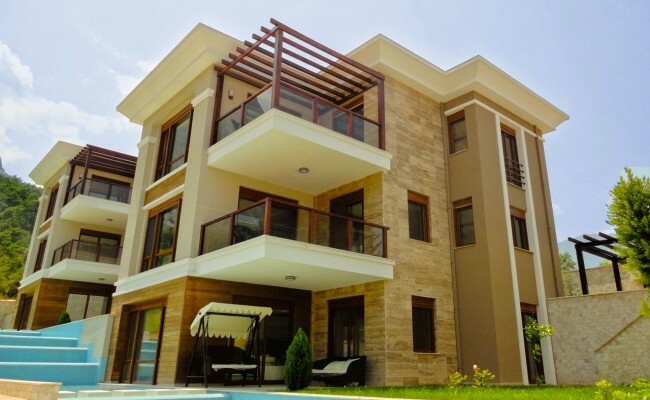 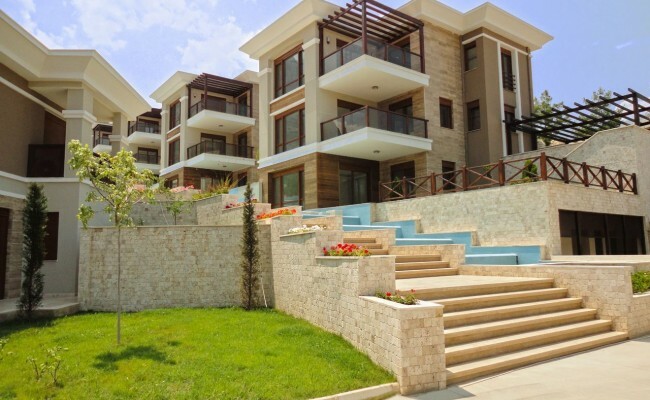 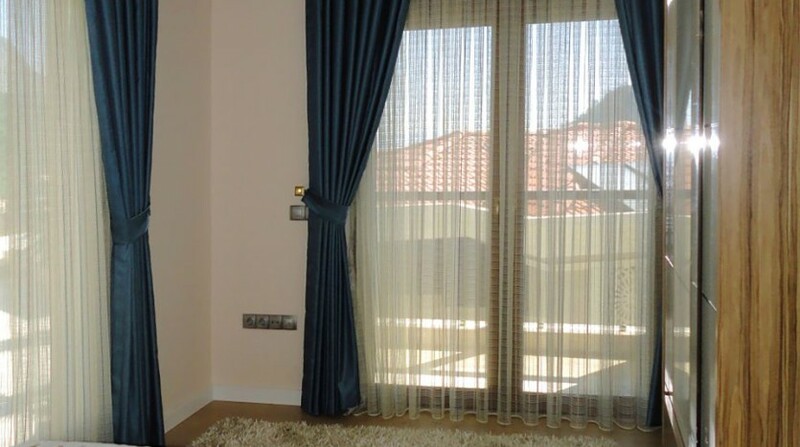 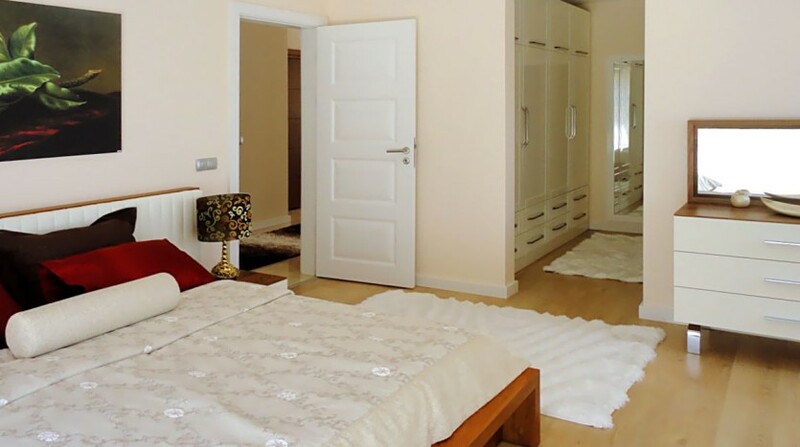 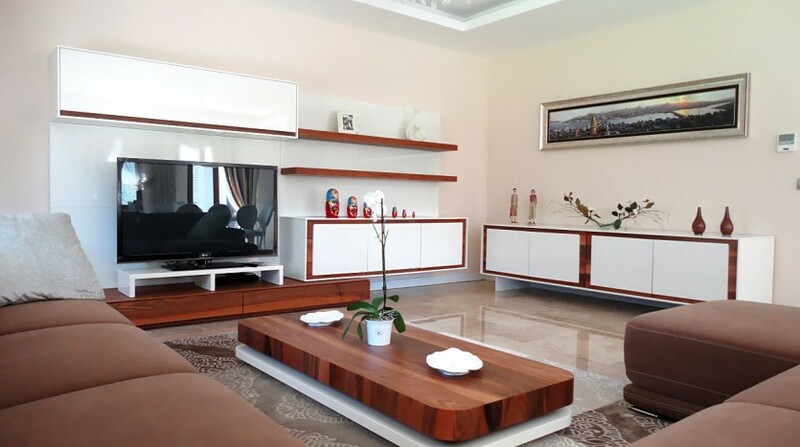 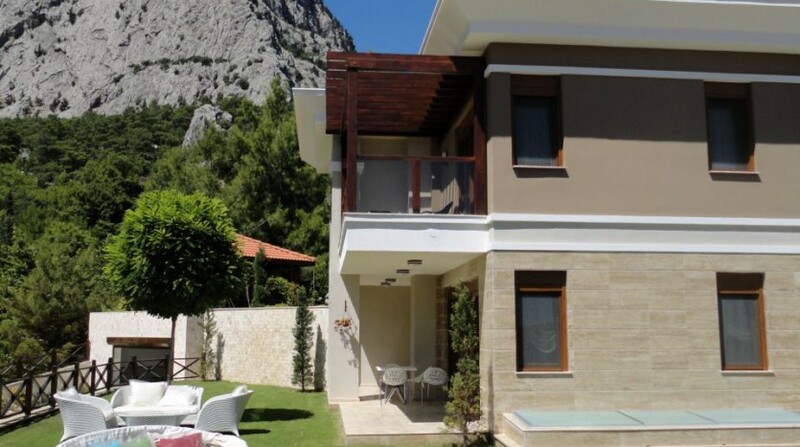 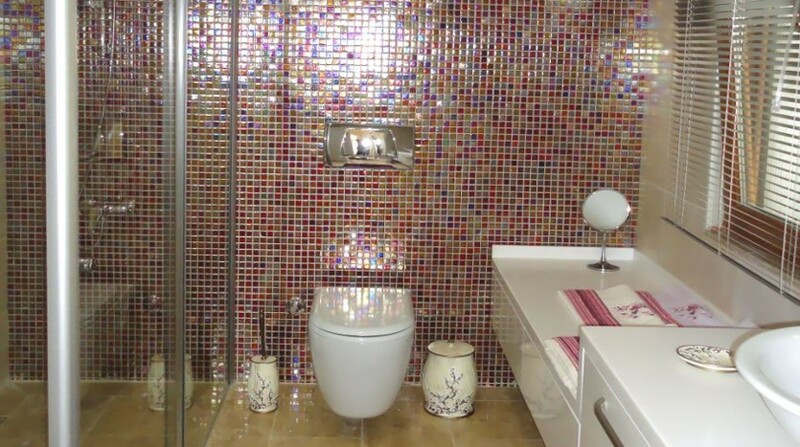 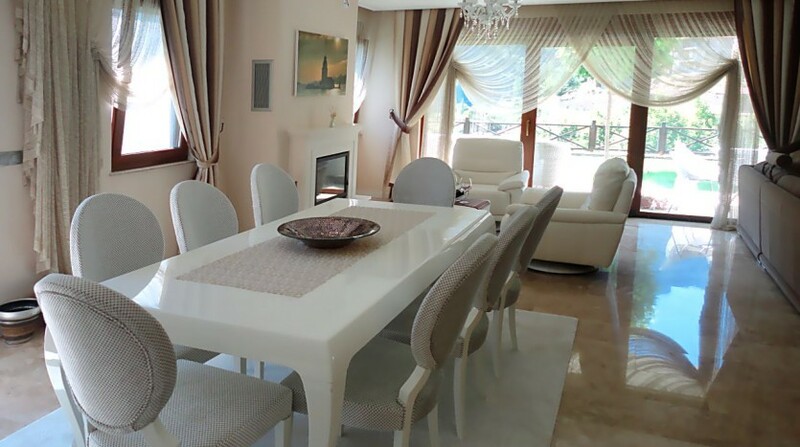 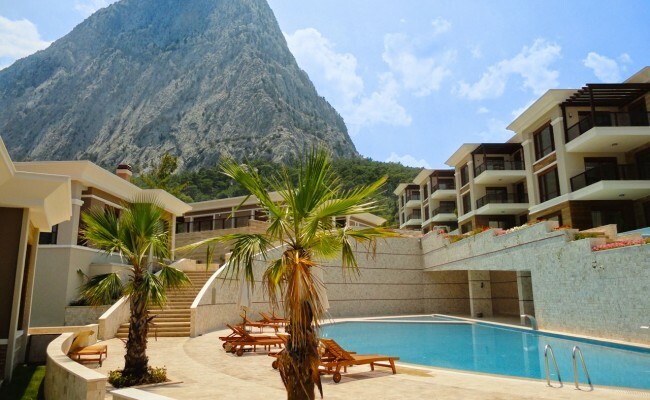 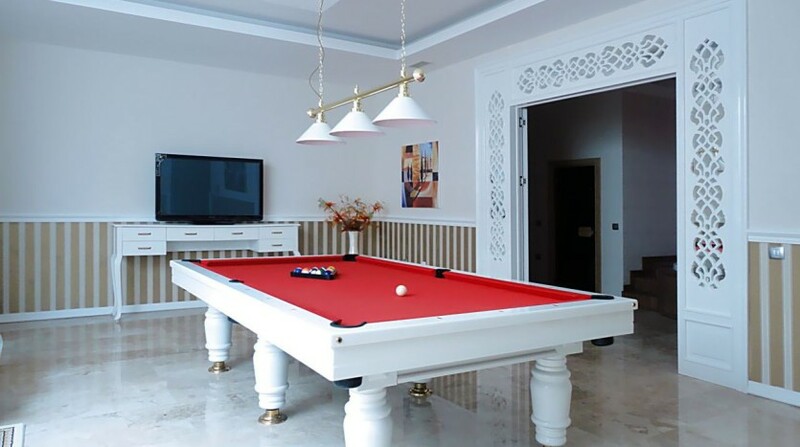 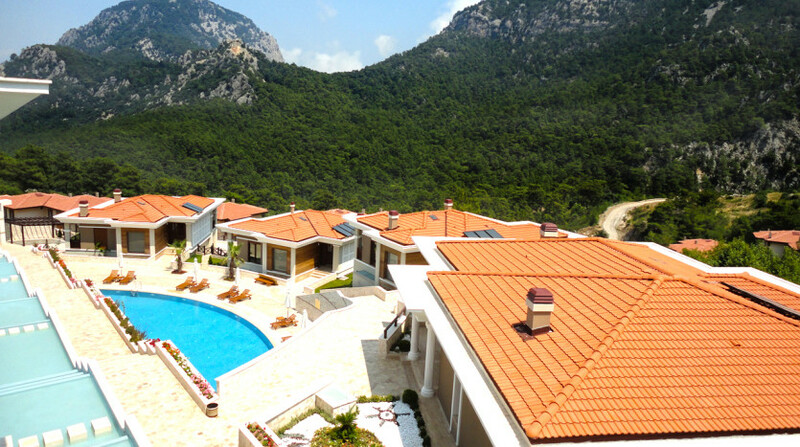 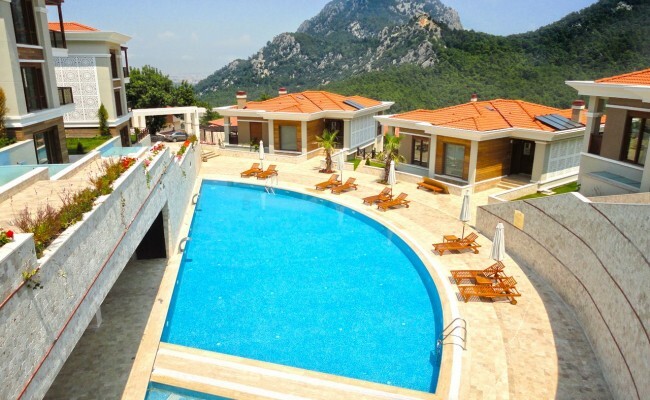 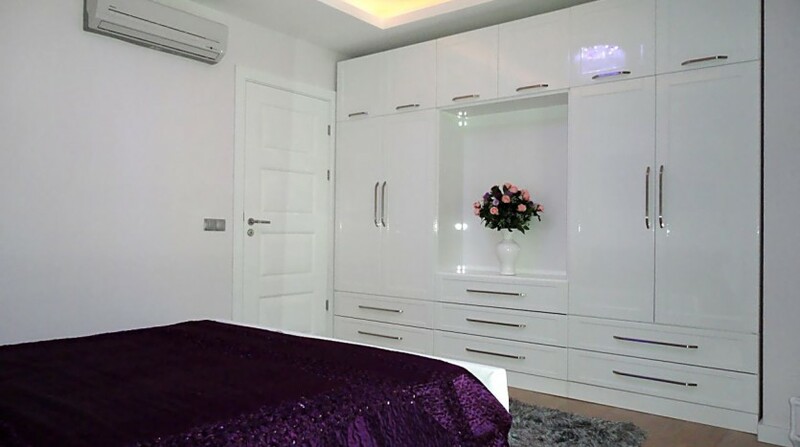 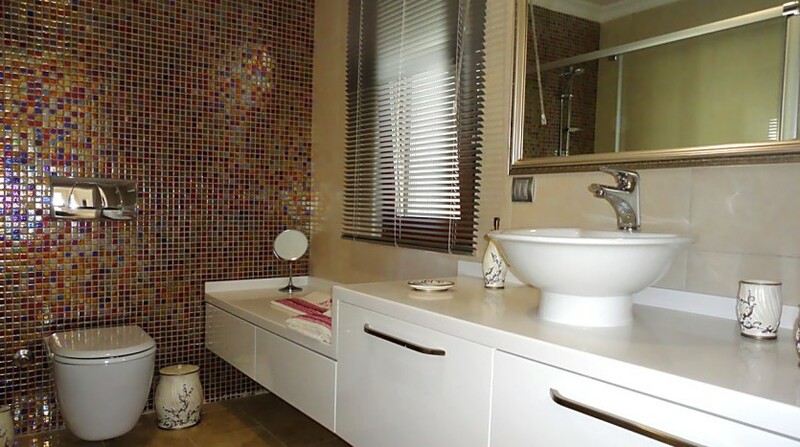 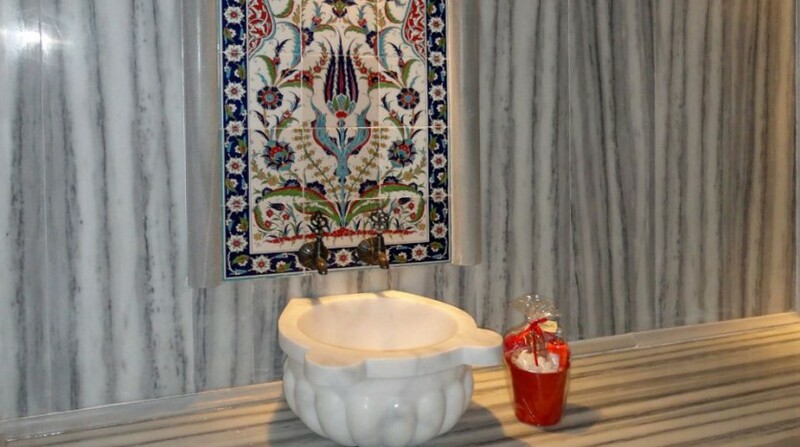 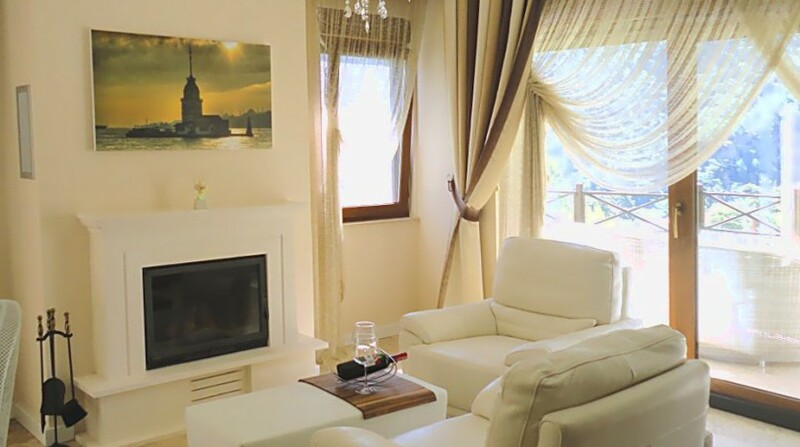 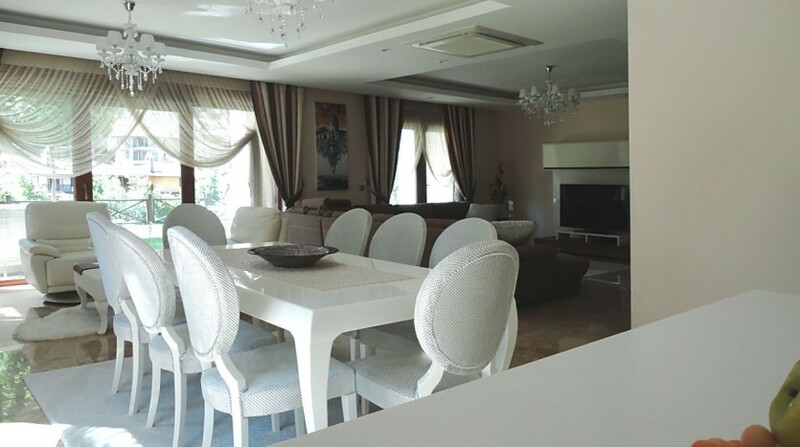 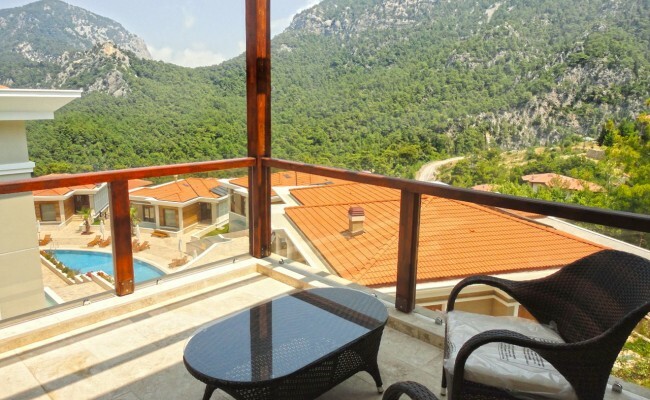 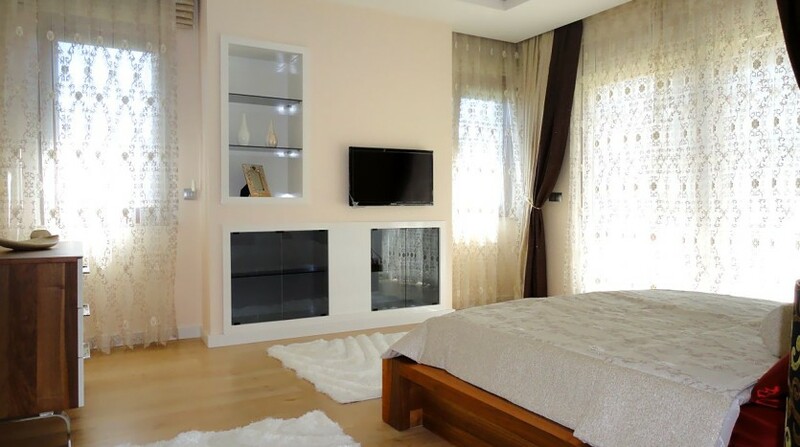 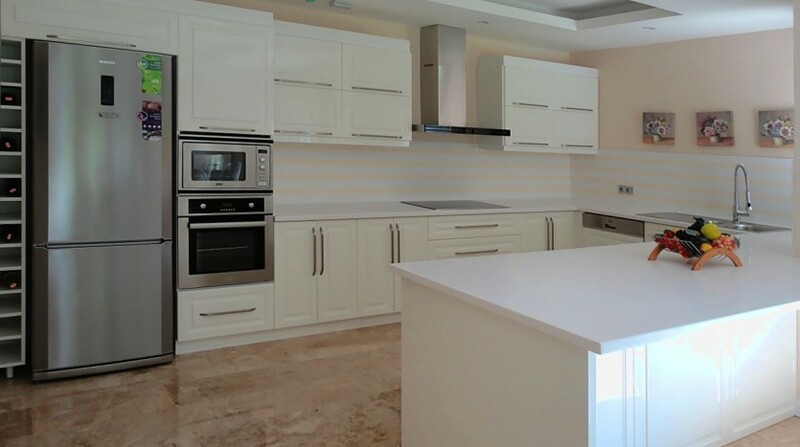 The property for sale in Konyaalti is considered one of the most important tourist areas in Antalya, with the beauty of nature and short distance to Konyaalti Beach. 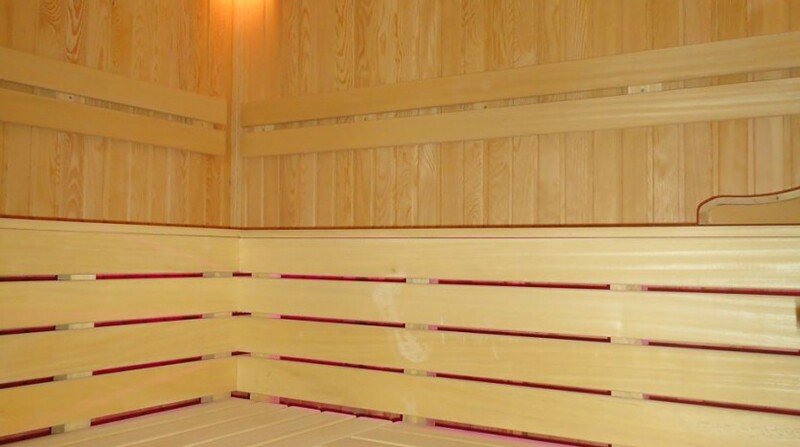 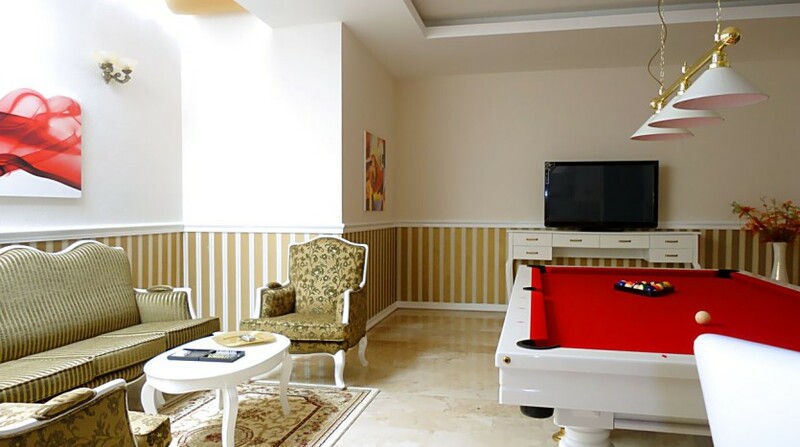 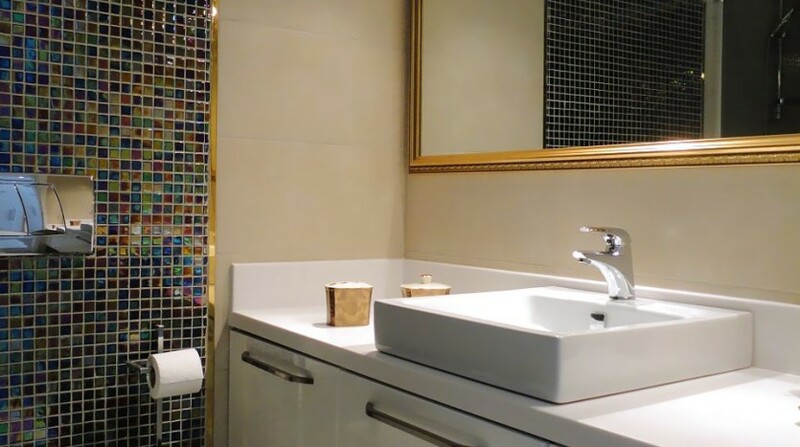 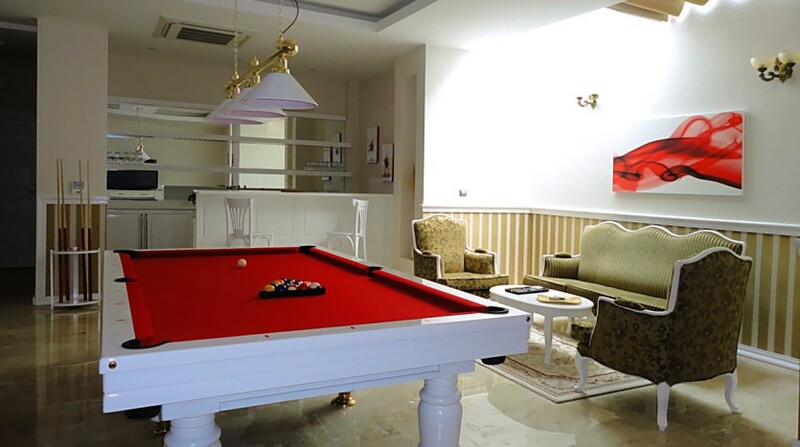 Close to the social facilities such as Özdilek Park mall, which is the largest shopping center in the region is 20 km away and Antalya International Airport is 35 km away. 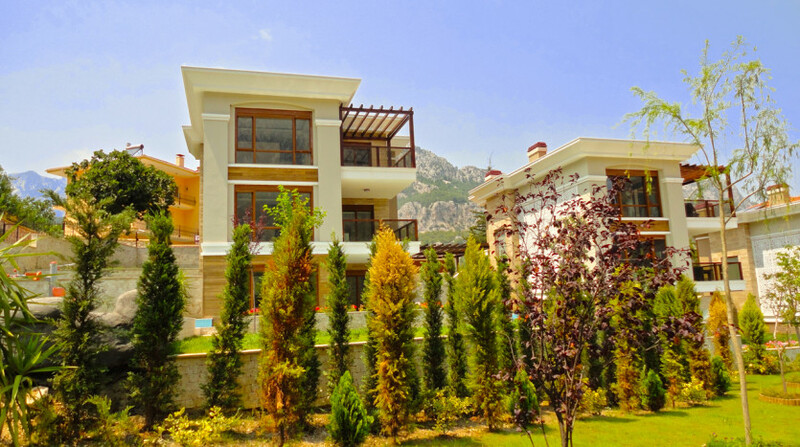 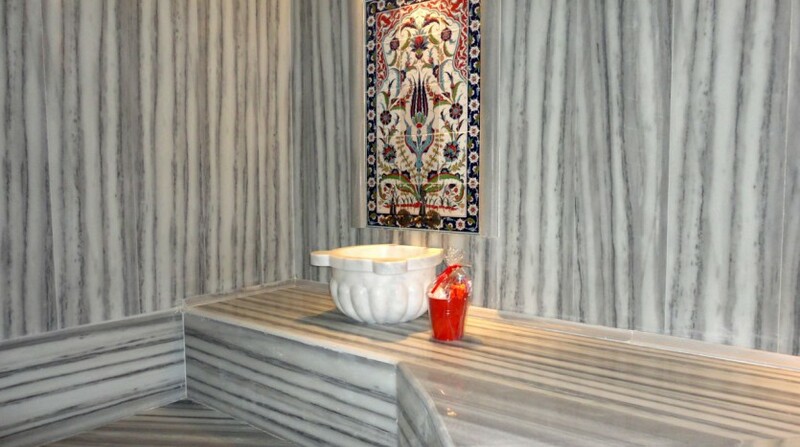 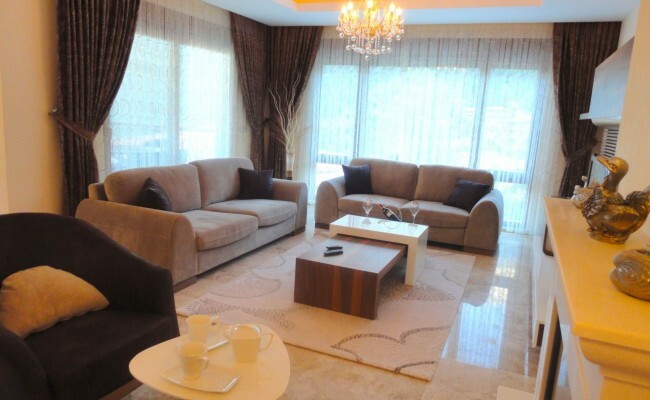 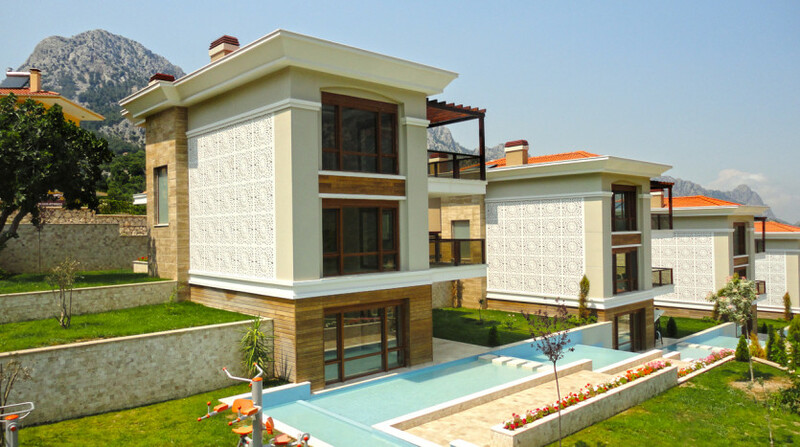 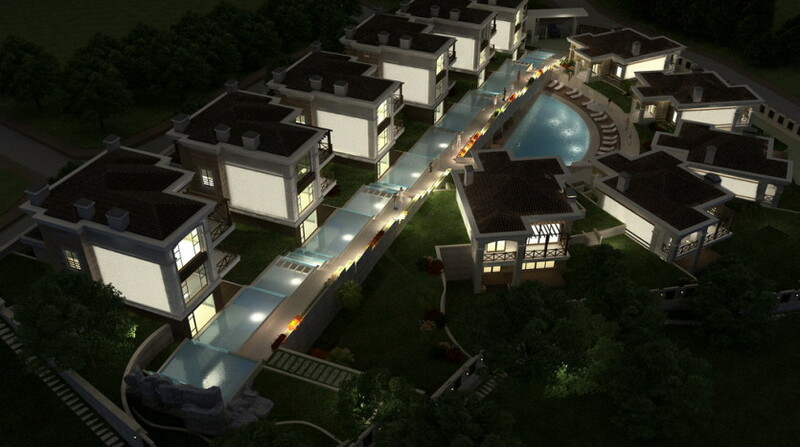 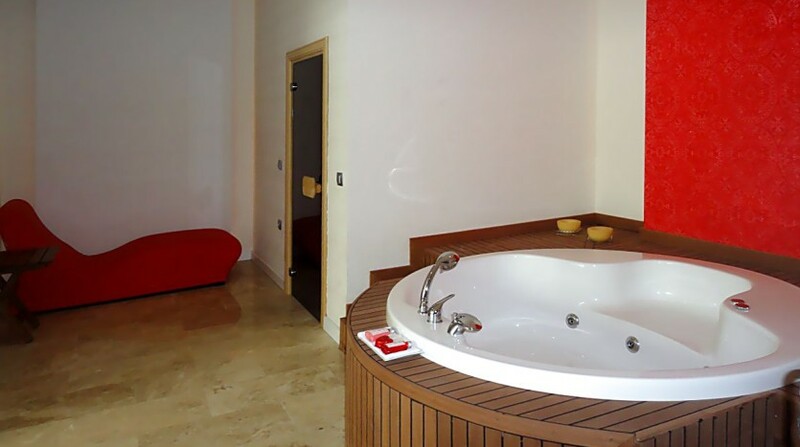 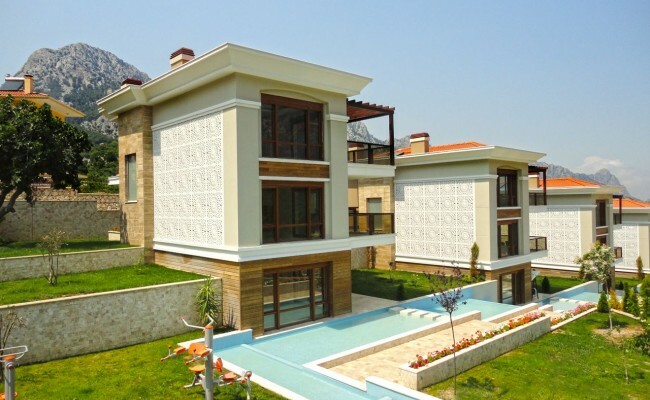 A total of 11 independent houses are offered, including 4 + 2 four rooms villa and 6 + 2 six rooms villa. 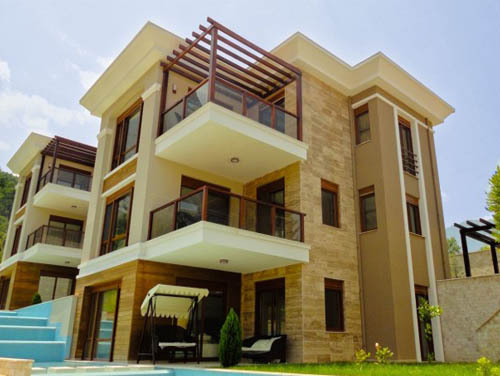 The summer villa complex has a fantastic architectural design and the following features are available in this vacation home project: Outdoor swimming pool, children pool, decorative waterfall, landscaped garden passing through the site, sunbathing chairs, umbrellas &showers around the pool, cafe, sauna, generator, central satellite TV system, private garage, security 24/7, security cameras, laser protection around the site and concierge services.